The Ohio Association of Free Clinics exists to advocate on behalf of Ohio’s free clinics and the people they serve. 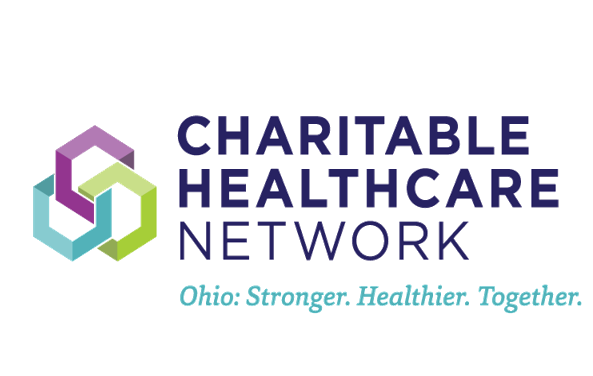 Charitable Healthcare Network (formerly the Ohio Association of Free Clinics) is a 501(c)3 non-profit organization. We do not provide direct health care services on-site, but support those who do and can provide a referral to a health clinic. Free and charitable clinic services vary, but may include: primary care, prescription assistance, dental, vision, behavioral health and other specialties. Using cost-effective strategies, such as in-kind services and donations of health care resources and time, free clinics provide for the health care needs of their patients. These strategies mean that every dollar invested in free clinics brings nearly $18.00 in care for patients. Free and charitable clinics provide access to care for many who find themselves temporarily unemployed or unable to obtain employer-based health insurance.